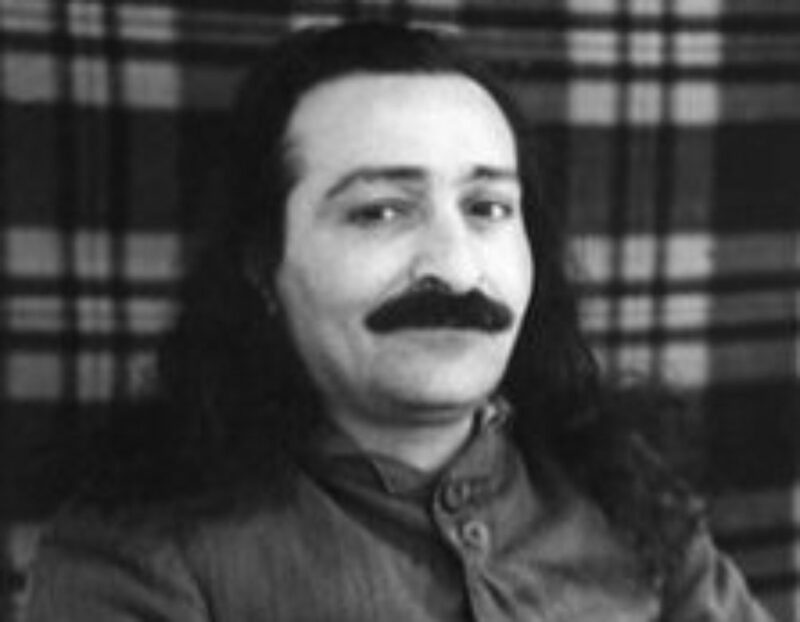 Meher Baba’s father, Sheriar Moondegar Irani, is born. The Meher Charitable Dispensary and Hospital is opened at Meherabad. Treatment is free and all castes are welcome. The Manonash phase of Baba’s work ends and the Complicated Free Life begins in which bindings dominate freedom and weakness dominates strength.